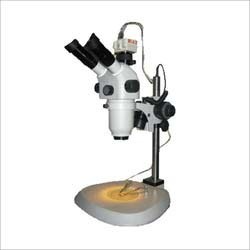 Inspection Systems, Vision Inspection Systems, Video Measuring Machine, Profile Projector. Our range of Vision Inspection Systems comes loaded with machine vision and advanced robotics in order to offer complete end-to-end solutions to several industries. The range develops a concept in order to handle the plain area to its design, also engineering as well as the final installation & commissioning. Our Price range varies from 760000 to 1180000 based on specifications. g) measurement of 3d parameters . A well reputed company offering Industrial Vision Inspection Systems. 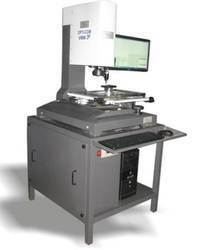 These vision inspection systems are ideal for applications that require multiple cameras or color image analysis and are widely used in electronic components, medical devices, and automotive parts, disposable consumer goods, packaging and pharmaceutical. 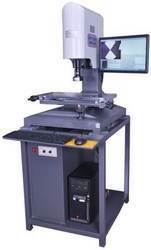 We offer welding penetration inspection system for our clients. This software efficiently handles your most critical welding measurement. 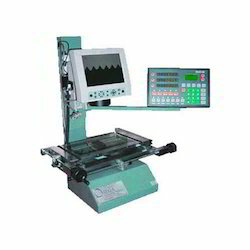 we are manufacturer and trader of Weld Penetration Inspection Machine at market prices. Looking for vision inspection system ?